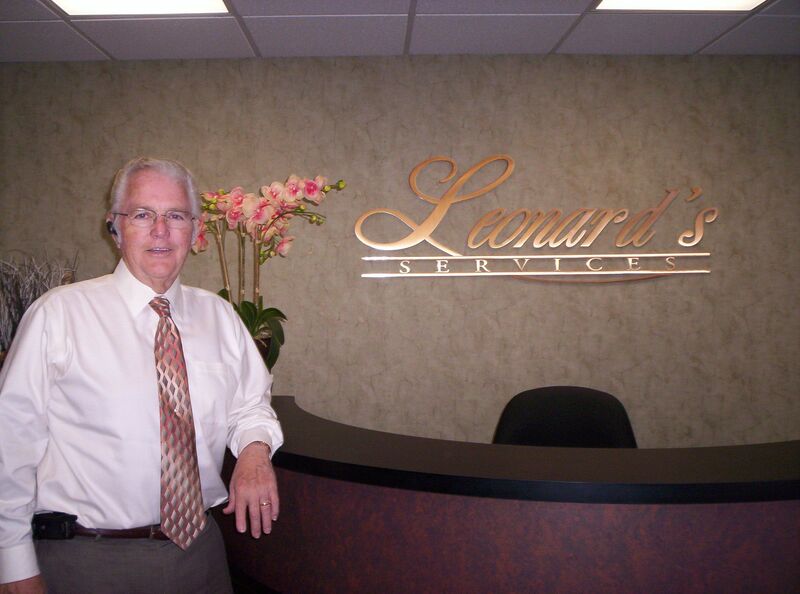 Nearly 50 years ago, Leonard Nagel, owner and founder of Leonard’s Services, first opened the doors of his small installation company in Anaheim, California. Look for our company to bring value, excellence, and integrity to every job we touch. Member National Tile Contractors Assoc.